Edinburgh Flight Delays - Claim Up to £510 per passenger! Been Delayed 3hrs+ at Edinburgh Airport? Get Compensation Now! Independent Flight Claim Specialists can FIGHT the Airlines for YOU! Have you been left ‘stranded’ waiting for a flight over 3 hours? Missed a connection or denied boarding due to the Airline? Edinburgh Airport (EDI) is an international airport in the City of Edinburgh, Scotland. The airport is owned and operated by Global Infrastructure Partners, a company which also owns and operates Gatwick Airport and London City Airport. The airport has two runways and one passenger terminal and it employs 2,500 individuals. In 2015, the airport handled 11.1 million passengers making it the busiest airport in Scotland. That passenger traffic number represents a 9.4% increase in comparison to 2014. The passenger traffic numbers also made the airport the sixth busiest in the UK in terms of total passengers in 2015. There is a large collection of airlines that use Edinburgh airport as a base but the major ones include Lufthansa, Norwegian Air Shuttle, KLM, British Airways, Thomson Airways, Loganair, Ryanair, Jet2, EasyJet and Flybe. What are the possible causes of stoppages? As the busiest airport in Scotland and sixth busiest in the UK, flight deferments are common. However, most of the stoppages are low profile and sorted within the hour. This is especially true with hold ups as a result of logistic problems on the part of the airline. One major cause of larger scale suspensions is air traffic control problems. Edinburgh, Glasgow and Aberdeen Airports operate a closely knit air traffic control system. One problem detected at any of the airports, will in most cases result in delays across board. 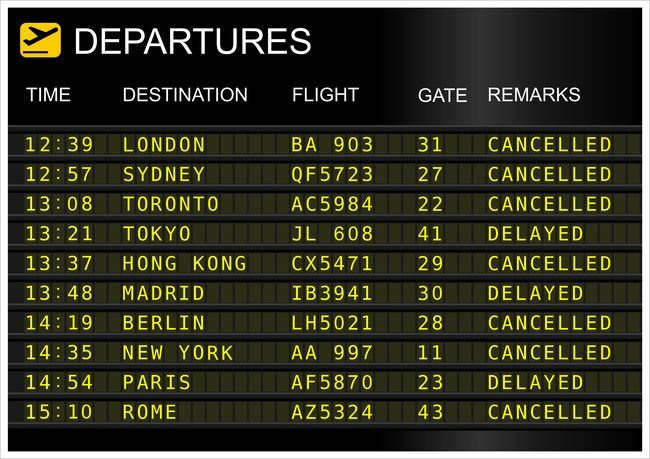 There have been some of such high profile delays in recent times with the latest one occurring in October 2015. The 2015 case was caused by unidentified interference in radio frequencies, causing dozens of flights across the UK to be held up for hours. What’s the best way to get compensation? As mentioned above, most of the flight issues at Edinburgh are quickly resolved. This means you are less likely to be detained for up to the mandatory 3 hours required by the EU to be qualified for a payout. If you have been a victim of such a rare occurrence however, you can count on us to help you get the best possible refund. 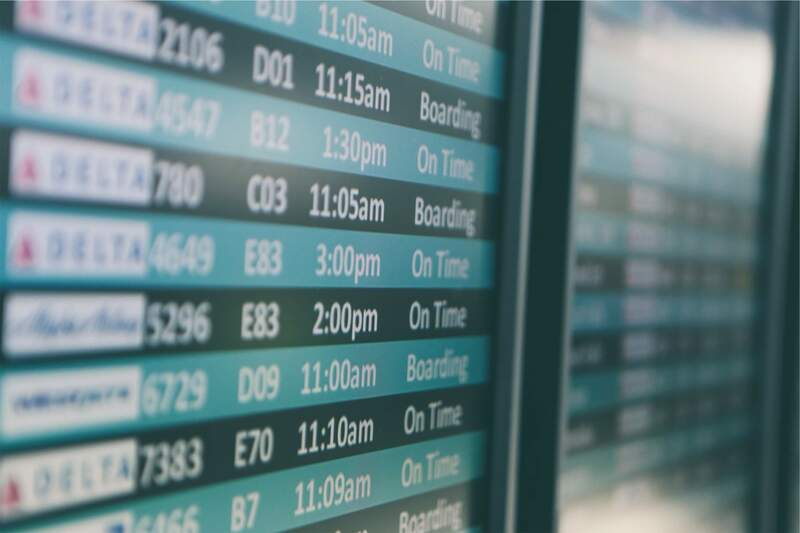 We will represent you against any of the airlines that operate from here in court, as soon as we can establish the fact that the airline was solely at fault for the delays. Use our simple form to provide us with information on your flight and we can quickly get to work. You could be due up to £510 per passenger!